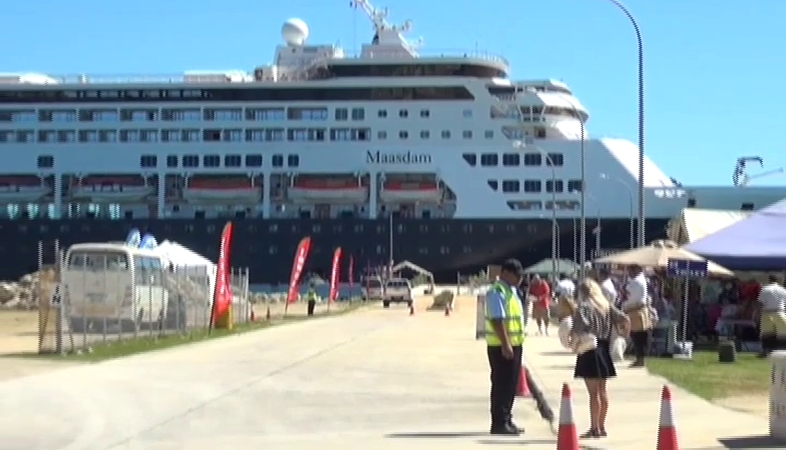 The last cruise ship organised for this year, the Maasdam is currently berthed at the Vuna wharf. 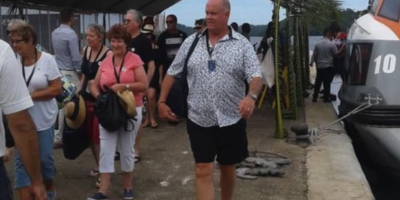 The cruise arrived from Fiji with over 800 passengers, mostly American, and about 600 crew members. Upon departing Tonga, the Maasdam will be heading to New Zealand. 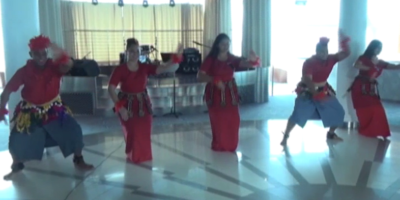 Two other cruise ships were expected to arrive next month but the ministry of tourism revealed these two cruise ships had cancelled their visit to Tonga.